This beautiful October Brookie was tricked by an October Caddis on a beautiful October afternoon here in the Asheville area. Now that’s a real treat! 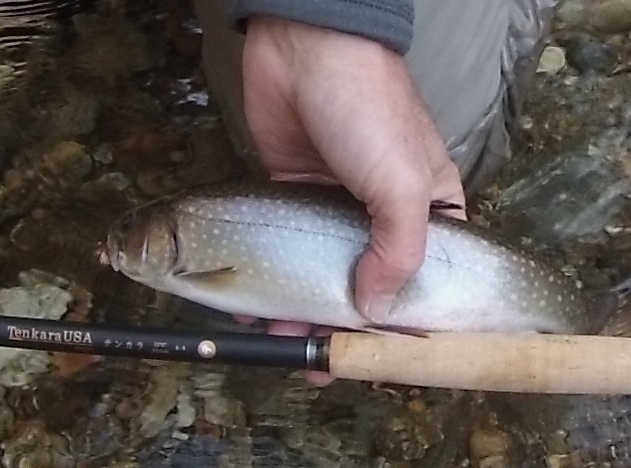 If you’re waiting for a better time to visit Asheville and try some Tenkara fishing….stop waiting. It doesn’t get any better than this.